Tables: A School of Expanded Formats launches at A School of Schools - the 4th Istanbul Design Biennial with Curated Dinner event in historic hammam. The 4th Istanbul Design Biennial - A School of Schools - is a biennial about design as learning, and learning as design. The biennial is curated by Jan Boelen with Vera Sacchetti and Nadine Botha and organised by IKSV. It is a multi-platform biennial that will use, test, and revise a variety of educational strategies to reflect on the role of design, knowledge, and global connectedness in contemporary Istanbul and beyond. 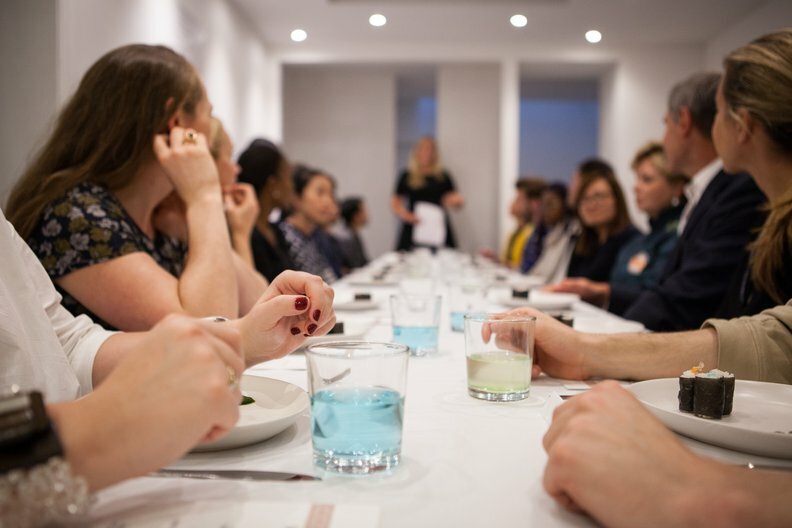 ‘Tables’ is a school consisting of learners, curators, mentors and participants who engage in series of six curated dinners in a variety of contexts. 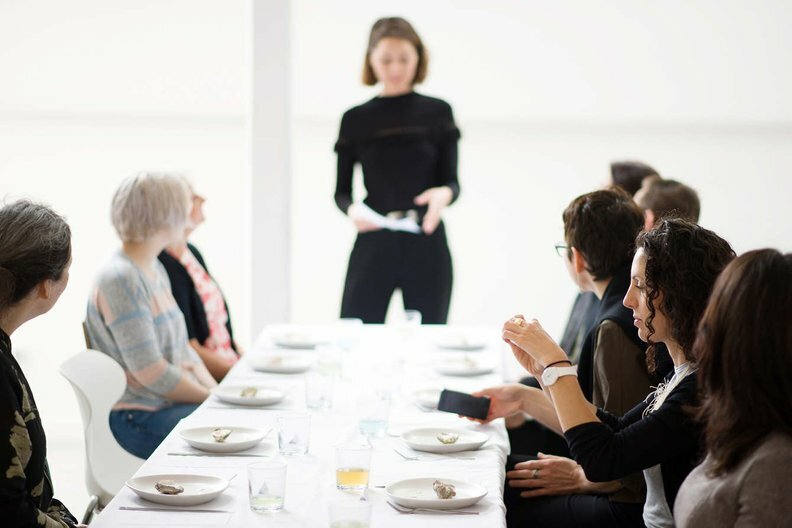 It is lead by Jana Scholze from Kingston School of Art and intends to test the alternative curatorial format of a dinner as tool for teaching and learning. It takes on the assumption that learning is a constant process while knowledge cannot be static, fixed and established. It relies on critical thinking, experimentation, test and change as a discontinuous process that allows repeat and reverse directions. Each dinner will experiment with potential settings, methods and procedures which will be analysed. The different contexts will help to understand how specific environments shape learning, knowledge exchange and creation. In contrast to the inclusive format of the exhibition, the dinner provides a format for a selected group of participants who are expected to engage, share knowledge and reflect on the experience. The project is conceived as research project and uses the context of the Istanbul Design Biennial as testing ground. The material collected and documented as a research project culminating in a symposium and publication. The first dinner in the series which will coincide with the opening of the Biennial is entitled 'Can Design Education be Speculative?'. It is devised by Curated Dinner, a collective of five curators - Giang An, Ilaria Casagrada, Guida Ferrari, Astrid Goettsch and Naiyi Wang - living and working across the globe with graphic designer Roberto Carlone. Concieved as an immersive experience within a historic hammam the event will explore the use of speculation as a tool in design education.